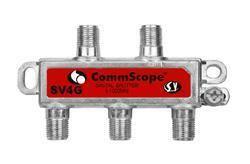 Commscope SV-4G 4-Way Vert. Splitter 5-1000 MHz. 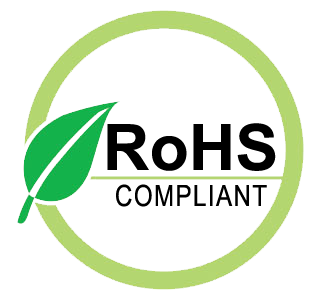 with Ground.